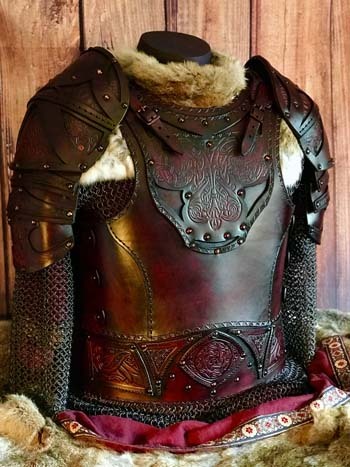 Black Raven Armoury - Ranges Of Leather Armour Ready To Wear. 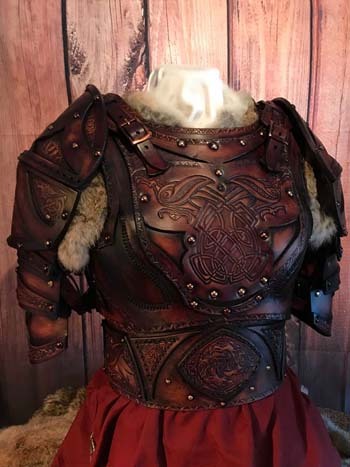 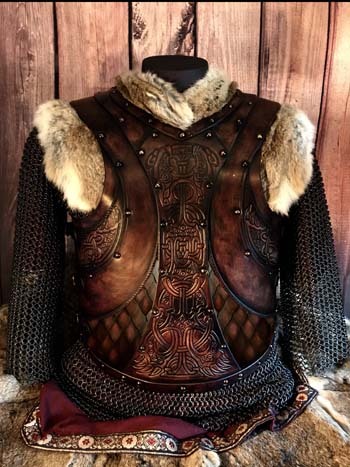 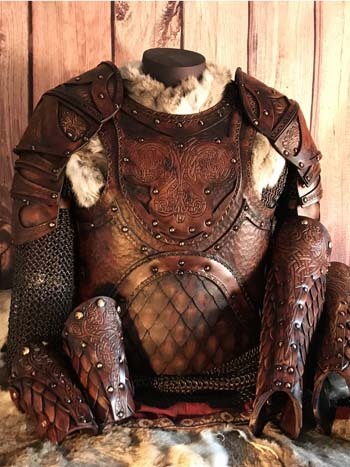 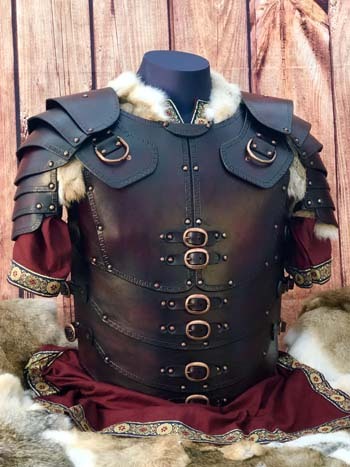 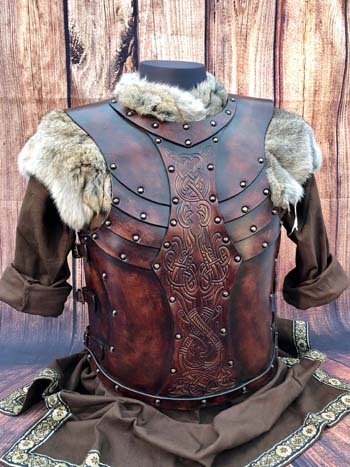 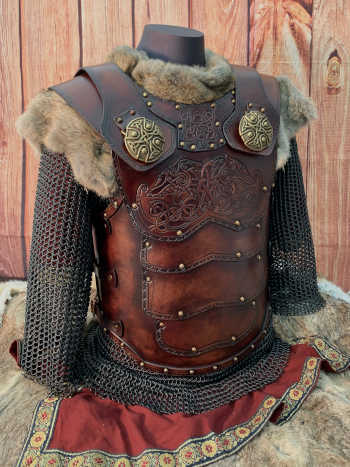 Offering one of the most noteworthy and comprehensive collections of larp, SCA & Film Leather Armour in the world we pride ourselves on only the best service and product possible. 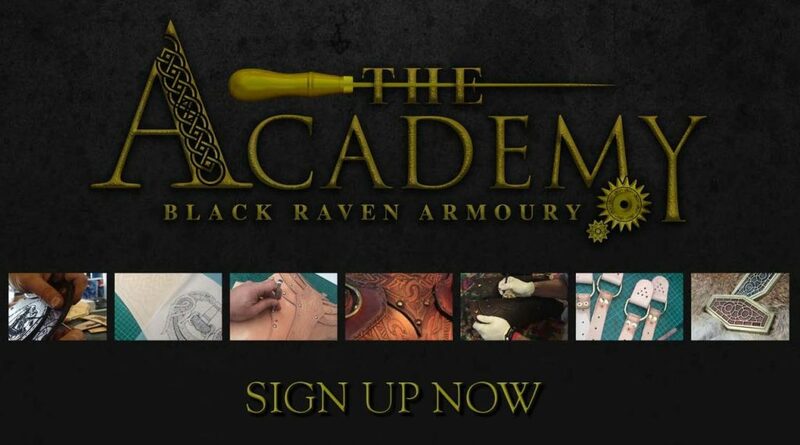 Brought together by the founder of Black Raven Armoury, Alex Agricola and a team with over 20 years of experience in the supply, design & manufacture of Leather Armour and costumes for LARP, SCA, HEMA, Cosplay, Film & Themed Events, We know first-hand the importance of not only affordability, but also quality & durability and delivery to deadline and this is where we excel. 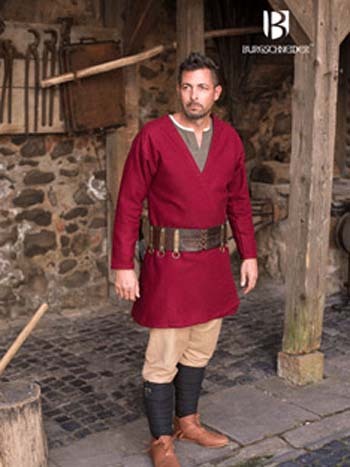 or Medieval Banquet we cater to your needs specifically. 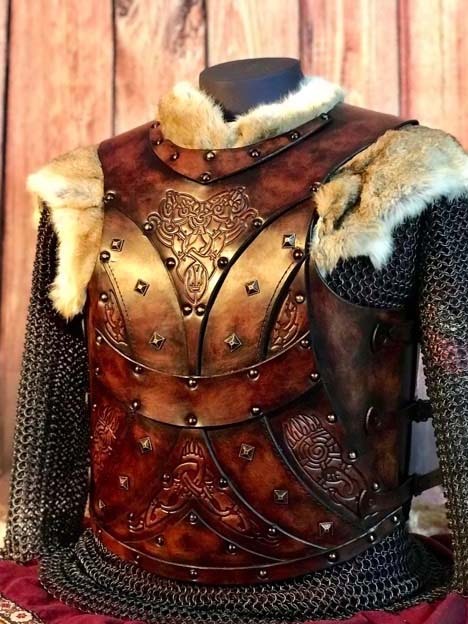 In addition to our regular Leather Armour, we can also supply heavier duty HEMA and SCA armour, capable of taking the heavier damage and harder knocks that come from combat with metal swords rather than foam. 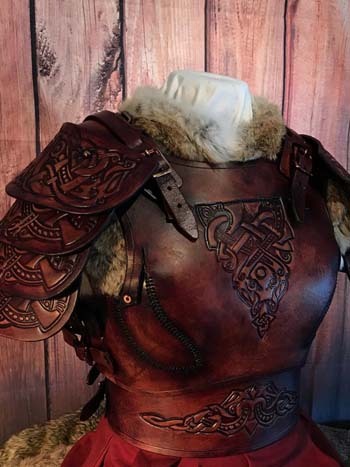 We appreciate the importance of authenticity when it comes to putting together the perfect larp costume… yes we know not quite the authenticity of living history or re-enactment and yet very much a REAL look and feel to bring your LARP character to life. 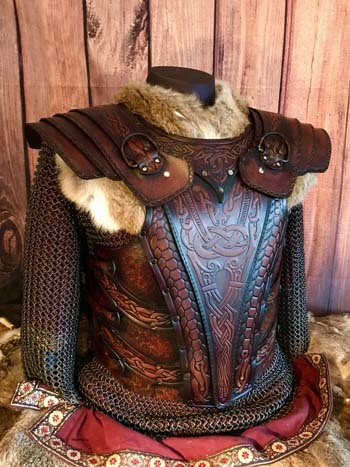 Whether you’re looking to costume your next larp event or to dress a cast of hundreds, Black Raven Armoury have the expertise and reputation to assure reliability, quality and no matter the scale of the even. 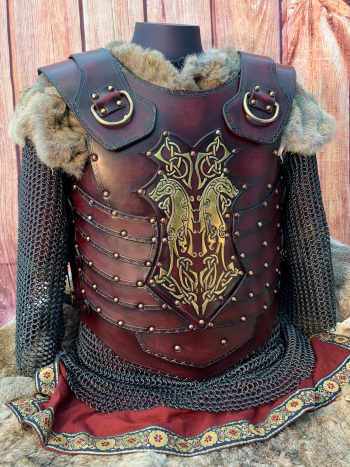 Whether Film set or LARP battlefield, Cosplay or Medieval Banquet we cater to your needs specifically. 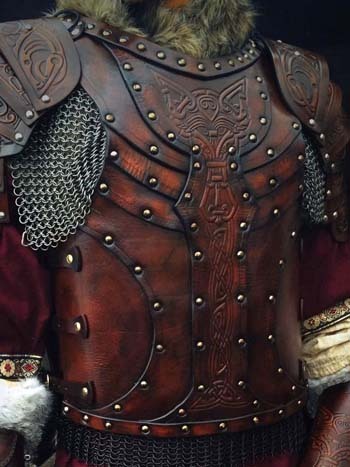 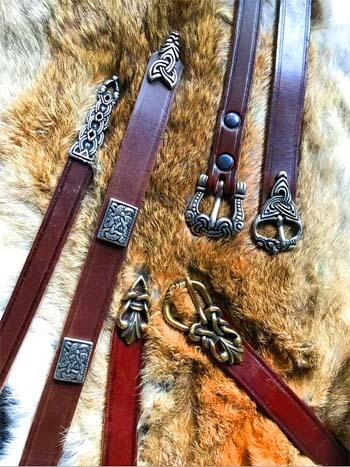 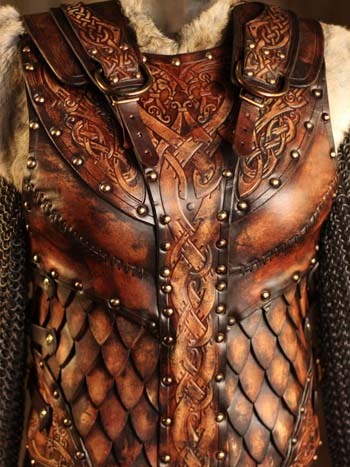 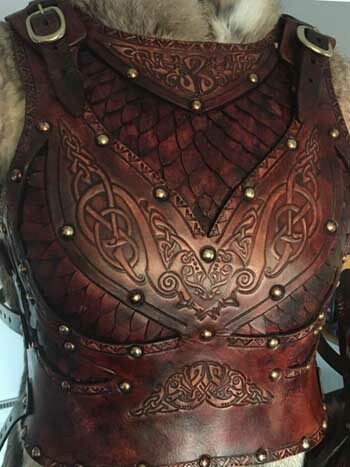 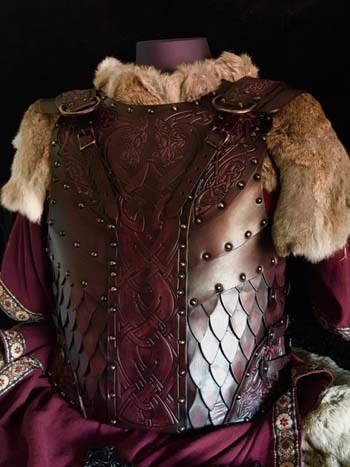 Having already produced and supplied thousands of LARP leather armours and costumes for LARP events all over the world, not to mention countless theatrical & film productions in an array of styles and finishes, we have both the background knowledge and experience to ensure that every bespoke order is hand finished with faithful authenticity and attention to detail.